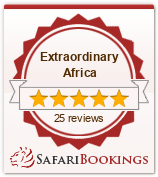 EXTRAORDINARY AFRICA | Our service and experience, your extraordinary adventure. 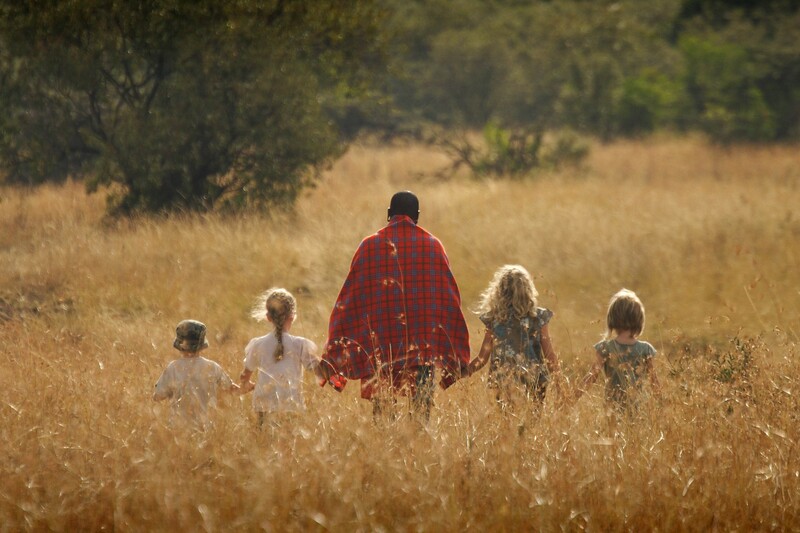 Extraordinary Africa creates unique African adventures, hand crafted for each traveller by our friendly experienced team. If you need to know the perfect spot for your sundowner, where to go if you just have to spot a leopard on your safari, and which beaches you can have all to yourself, just ask- we’ve been there. 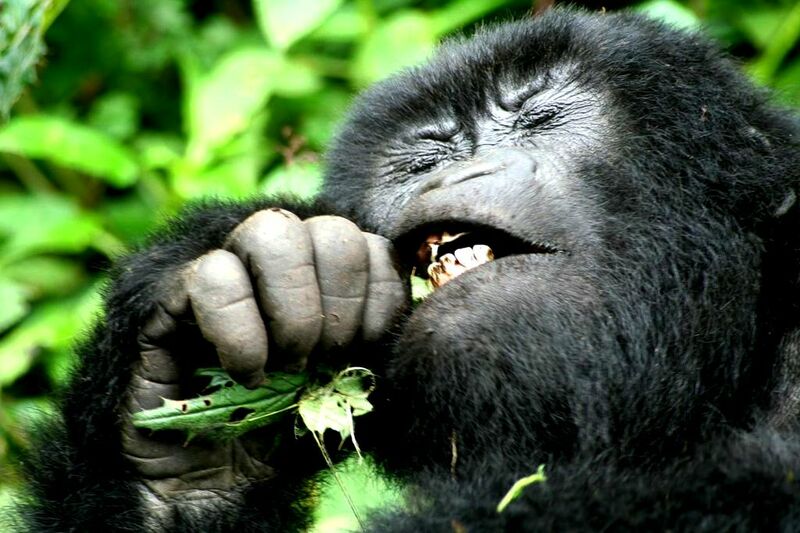 We just do luxury African holidays- we don’t dabble in South America or dip our toes into Asia. Africa’s where our heart is, and where our years of expertise lie. 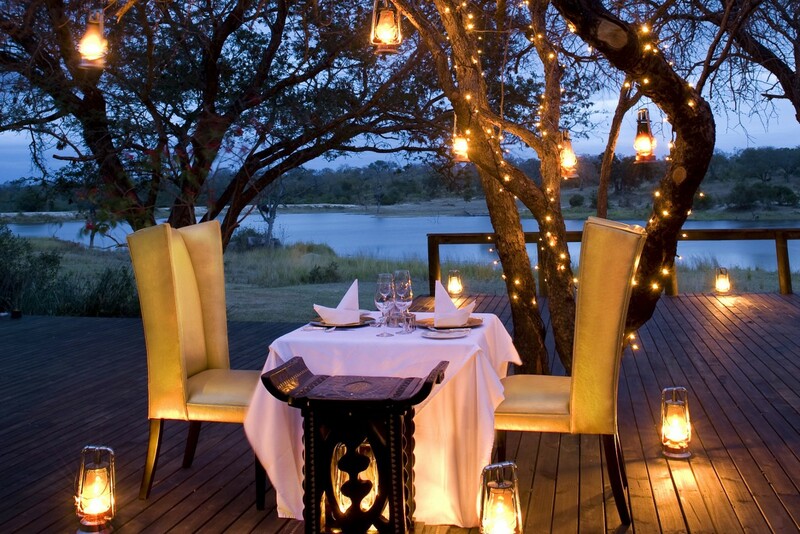 We don’t just know the safari camps (though we’ve seen hundreds), we know the game reserves, the people and the wildlife. This means we can help you plan some of the most inspiring, exciting and original holidays going. We’ve planned the trips that got the girl to say yes, the one-off adventures that sparked a whole new career, and the family holidays that’re so good you just can’t come home. Whatever it takes to make your own African adventure extraordinary let us know, and we’ll tailor it, just for you. With thanks to the Extraordinary Africa team, Nomad Tanzania, Delaire Graff, Honour Way, Chongwe, Kaya Mawa, Tongabezi, SA Tourism, &Beyond, Wilderness Safaris and Norman Carr Safaris for images.